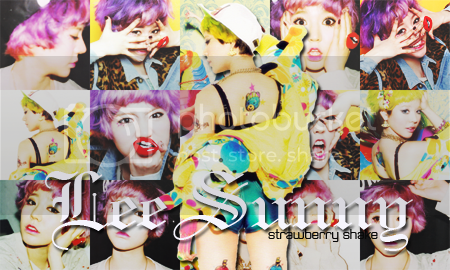 I'm one of the S u n s h i n e r s.
★Sunny. Hyoyeon. Taeyeon .Jessica. .Sooyoung Yuri. Yoona. Seohyun. Taeyeon. Tiffany SunYeon, SooSica & YoonYul shipper. OT9. IloveEXO. Darling. Shawol. Chanyeol. Chen. Xiumin. D.O . Jonghyun. Jiyul biased. Picture Addict. Cameras. I have a thing for cute stuffs.